IVF is another option when medication and weight loss fail. 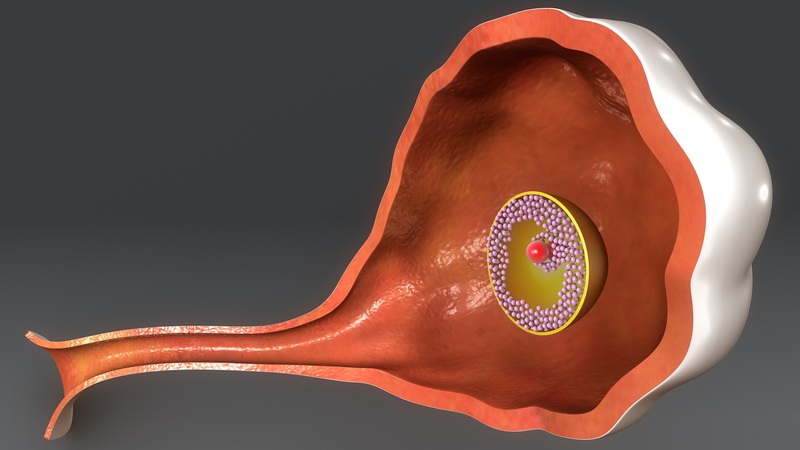 During IVF, you go to a special clinic where eggs are removed from your ovary. The eggs are combined with sperm from your partner or from a sperm donor. When an egg become fertilized in the clinic laboratory, it can be placed into your womb to grow. By using only one egg, multiple pregnancy can be prevented. PCOS can decrease your ability to become pregnant. Most women with PCOS become pregnant without treatment. If you need fertility treatment, the first choice is diet and exercise to achieve a healthy weight and normal blood sugar. If weight loss does not work, the most common medical treatment is clomiphene. Other medical treatments may also be tried. If other treatments fail, both surgery and IVF have high success rates. Sleep Deprivation vs Postnatal Depression: Am I Depressed or Just Really Incredibly Tired?